TOKYO (TR) – It was the breathing mask and cap that gave him away. 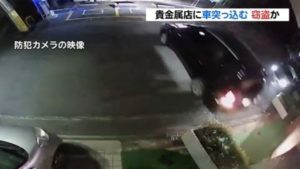 On April 8, a man in a suit boarded a cab driven by 70-year-old Yutaka Hamanaka near Musashi-Masuko Station in Akirino City. The passenger then told the driver to go to a residence in the town of Hinode. The passenger visited the residence for several minutes. 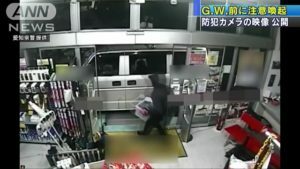 After returning to the cab, he directed the driver to a convenience store. 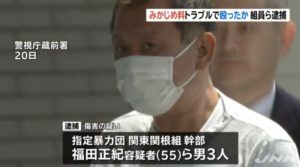 After dropping off the passenger at JR Akigawa Station, Hamanaka reported the matter to a police box. 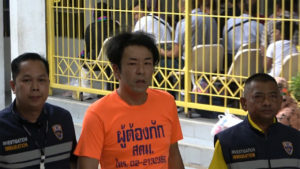 Officers later apprehended Riku Suto, 20, of no known occupation, on a station platform. He had two bank cards concealed in his shoes. 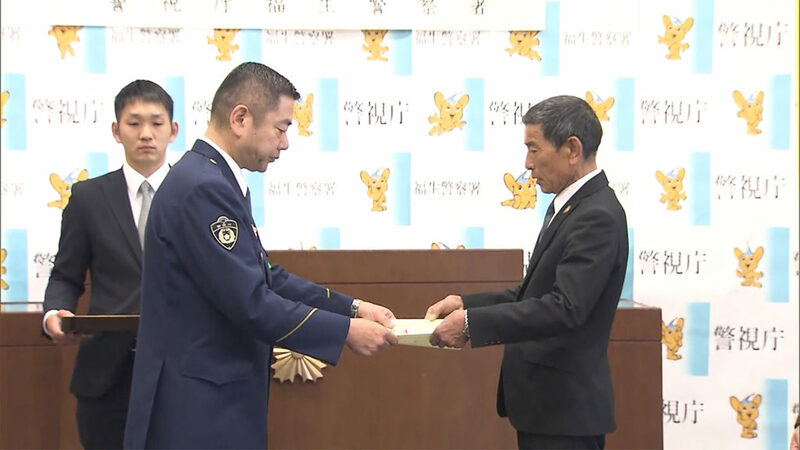 On Thursday, police honored Hamanaka at a ceremony. “I would like to work together with local residents to eradicate these special frauds,” a representative of the police was quoted. Tokushu sagi, or special fraud, is a scam in which the victim is swindled over the telephone by a person posing a government official or company employee. In this case, the caller falsely told an elderly couple living at the residence in Akirino that their “bank cards needed to be reissued” for a “health insurance refund.” Suto then collected the two bank cards during his visit, according to the Mainichi Shimbun (Apr. 11). Suto received the personal identification numbers from the wife. However, he was unable to withdraw cash at the ATM, police said.